A.T.C. Contractors designs and builds home additions for residential customers in Knoxville and East Tennessee. We’re a locally owned and operated business, with local crews. We’ve been providing high quality home additions to area residents for more than 15 years, and our services include great room, bonus room, master suite and sunroom additions, plus more. If you love your current home and community, but need more space, home additions from A.T.C. 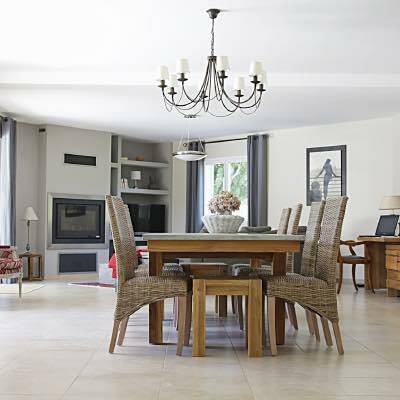 Contractors are a great way to create space and add value to your home. A home addition can be one of the best investments you can make in your home. If you’re ready to improve your space, A.T.C. Contractors is the right partner for your home additions projects. From conceptual drawings, budgets and permits, to working drawings, construction and final walk-through, A.T.C. Contractors will work closely with you at each step along the way to make sure you are 100% satisfied with your home additions. 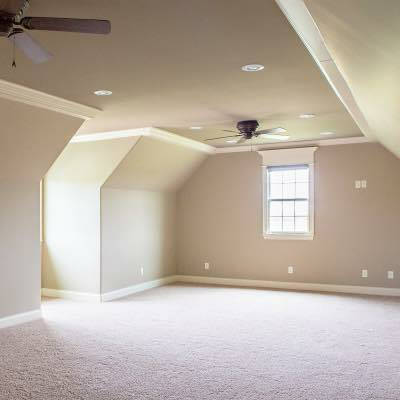 Make the most of your home with a bonus room. Whether you want to remodel an unfinished attic or add structure, we offer expertise, product knowledge and exciting design. From a family room, home theater or game room, to a an office or study space, we can handle all bonus room additions. A great room will change the dynamic in your home. A great room serves as the heart of the house, a large gathering space for entertaining that could replace the family room and living room, or even be used as a dining room. Contact A.T.C. Contractors today to explore all the great room options available to you. Upgrade your master bedroom to a master suite! A master bedroom should be the ultimate retreat from the world and provide a private place to rest and rejuvenate each day. At A.T.C. Contractors, we can create a master suite addition delivering you the luxurious room you deserve. Sunrooms are a beautiful addition to your home, adding value, creating extra space and offering a unique way to enjoy the outdoors. Sunrooms provide a sanctuary for your family and are designed to enhance your lifestyle. Trust the experienced sunroom professionals at A.T.C. 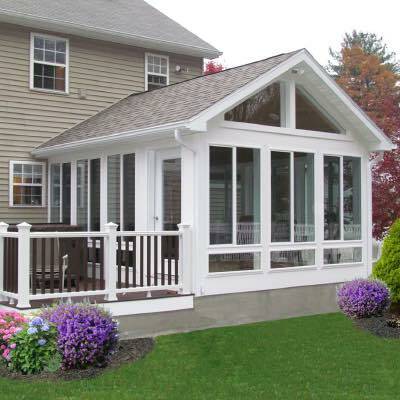 Contractors for your sunroom addition. When choosing a company for your home additions, it’s important to look at the products they carry, the experience they provide, and their commitment to excellence. A.T.C. Contractors fits the bill. We use only the finest products, offer more than 100 years of combined experience and are committed to providing quick home additions, thorough communication and the best value for your investment. We offer and honor all home warranties and we have flexible financing options available for any budget! Contact Us TODAY for home additions quotes!